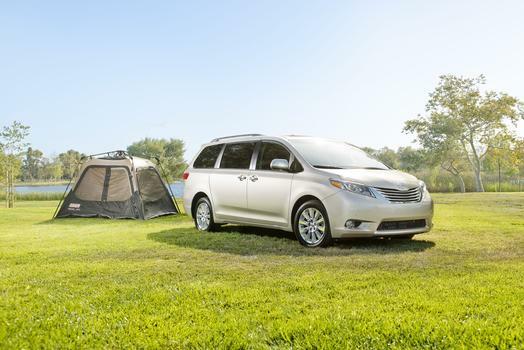 Sienna is a Best Family Car of 2016! 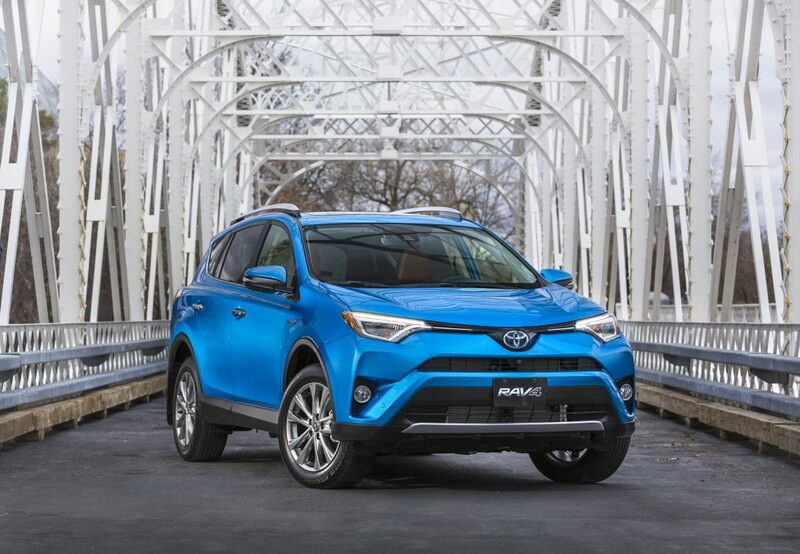 Just how far can a Toyota take you? 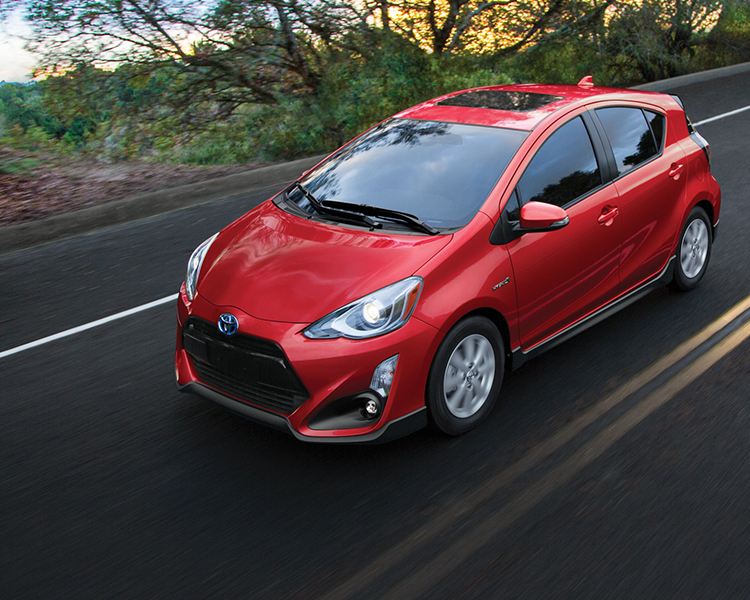 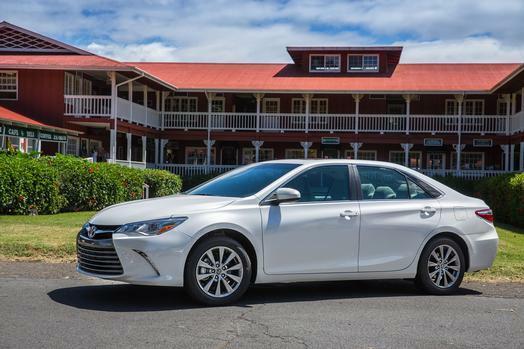 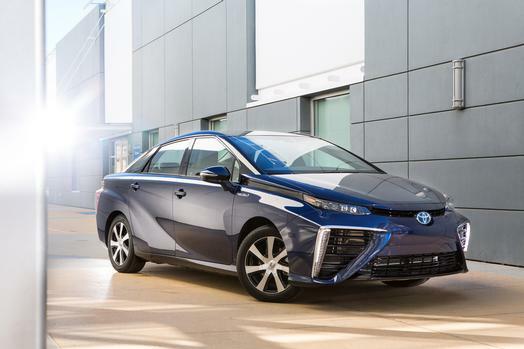 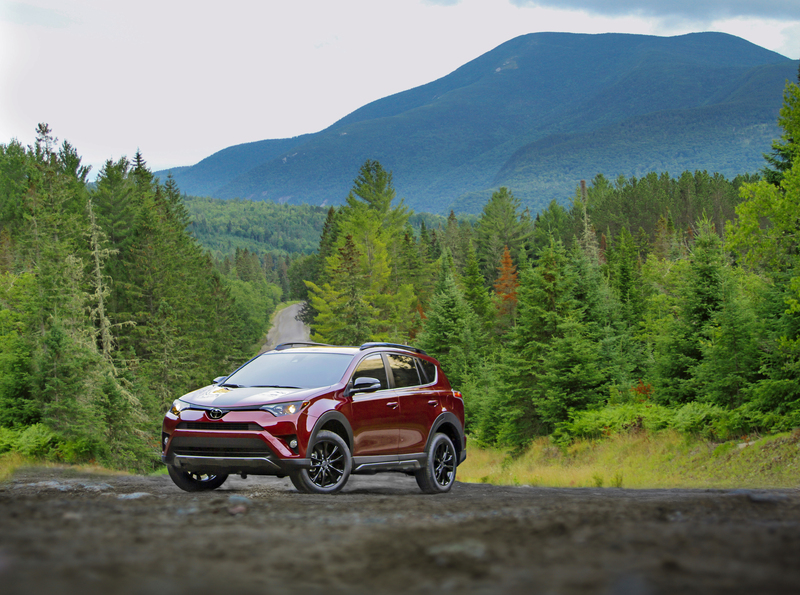 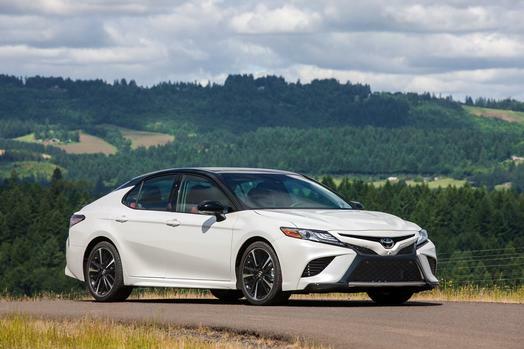 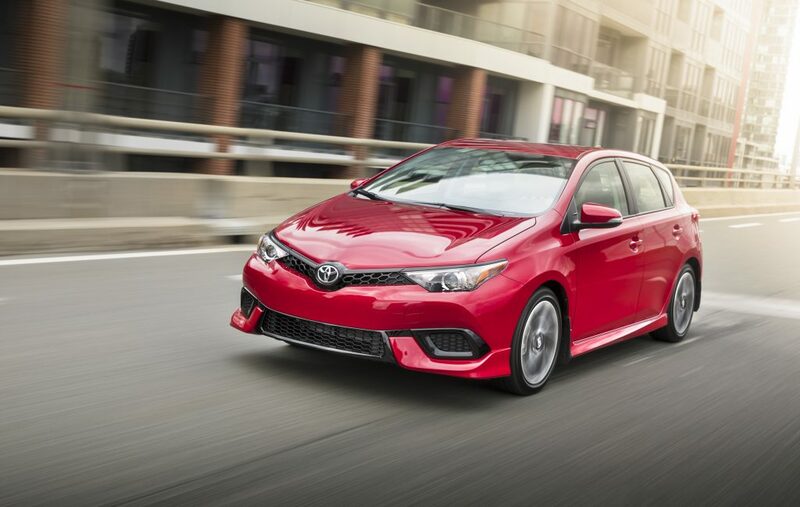 One Toyota customer proved just how this manufacturer goes the distance – literally. 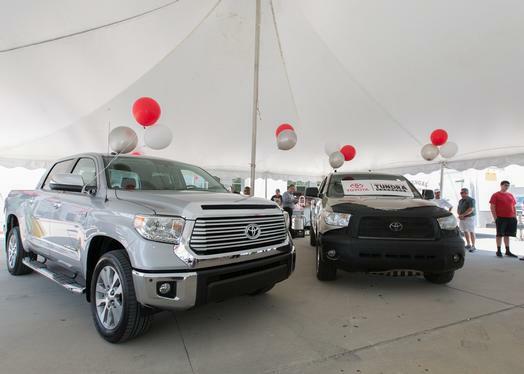 Victor Sheppard has put over 1 million miles on his 2007 Toyota Tundra and was so satisfied he continued driving it.